Description: Book Club Edition (BCE). 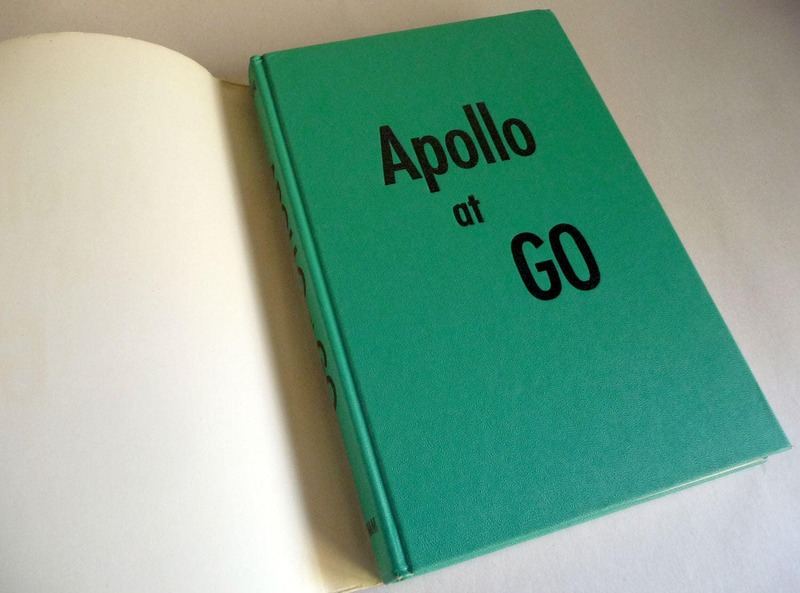 A novel of man's first aerospace mission to the moon (written about a year after President Kennedy announced the national goal of putting a man on the moon and published six years before first lunar mission). Crisp and clean. Top fore-edge corners lightly bumped. Top-edge stain has some damp marks not affecting the interior. 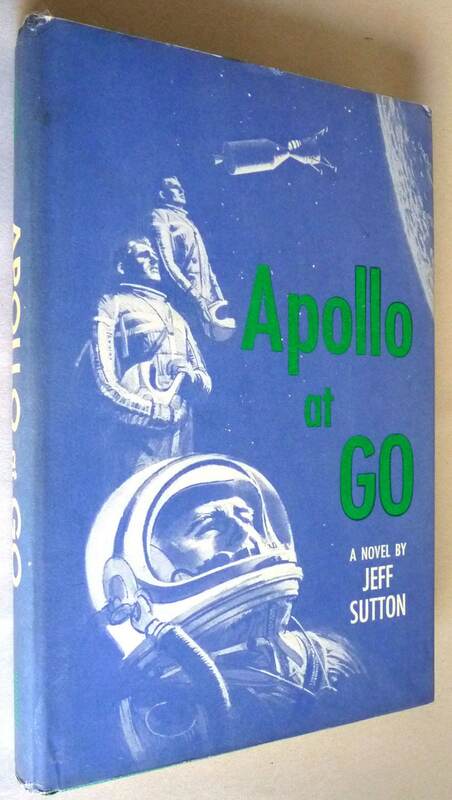 Dust jacket is in very good condition with a little minor edge wear and a blemish at near the head of the spine.